Image Racing team-owner Terry Whyoon is screening for the next lot of V8 Supercars talent to come through the V8 Supercars Dunlop Series by utilising his evaluation day next month. 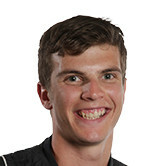 The Victoria-based squad is committed to fostering burgeoning V8 Supercars talent, having fielded emerging drivers Dan Day and Jesse Dixon in the Dunlop Series this season. For their 2016 campaign, the team is focussed on giving another young gun their shot, and has selected Chelsea Angelo and Ben Grice to showcase their talents at an evaluation day for a potential drive next season. "I just wanted to give a couple of young people - a lot of kids who have just rang - the opportunity to come up and have a feel of a V8 Supercar," he told v8supercars.com.au. "These people haven't got support at the moment, as far as sponsorship or anything, so it's always nice for them to have a dabble." The son of two-time Bathurst 1000 winner Allan, Grice will enjoy his first taste of a current generation Dunlop Series V8 Supercar at the evaluation day. The Super Six series competitor cut some laps in an ex-Brad Jones Racing V8 Touring Car at Winton earlier this year, but is yet to make his Dunlop Series debut. Meanwhile, 19-year-old Angelo is no stranger to the category, having contested the first round of the 2015 Dunlop Series with THR Developments. But a lack of funding sidelined Angelo for the rest of the season - a problem that hopefully won't stall her efforts in 2016. "We're fortunate enough to have some backing. 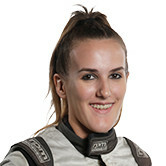 We have Hayman Reece and Lubrimax - an Australian oil company - on board, and we can place that money [to give a young driver a shot]," Whyoon said. "So we'll look at what they have to offer in terms of their driving ability and see where we go from there." With less than a month until the evaluation day - scheduled for November 4 at Winton - image Racing now turns its attention to the penultimate round of the Dunlop Series: the Supercheap Auto Bathurst 1000. 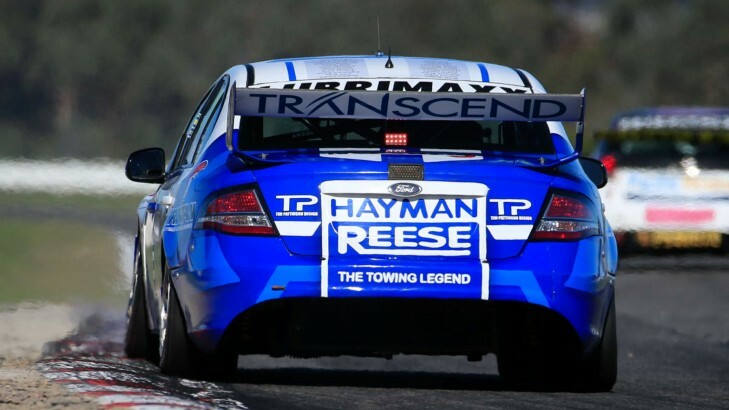 The team announced last week that TV personality Grant Denyer will campaign the Hayman Reese Ford Falcon at the mountain, in place of Dixon who piloted the car at the season's first five rounds.